This week Class 10 became proud owners of some gerbils! Class 10 have been learning to write persuasive letters and have learnt about the different features to convince and encourage someone to do something or give them something. They wrote letters to Mrs Jaques to try and convince her to let them get a class pet. After some beautiful letter writing, Mrs Jaques replied and said that Class 10 can have a class pet as long as they look after it and keep it happy and healthy. 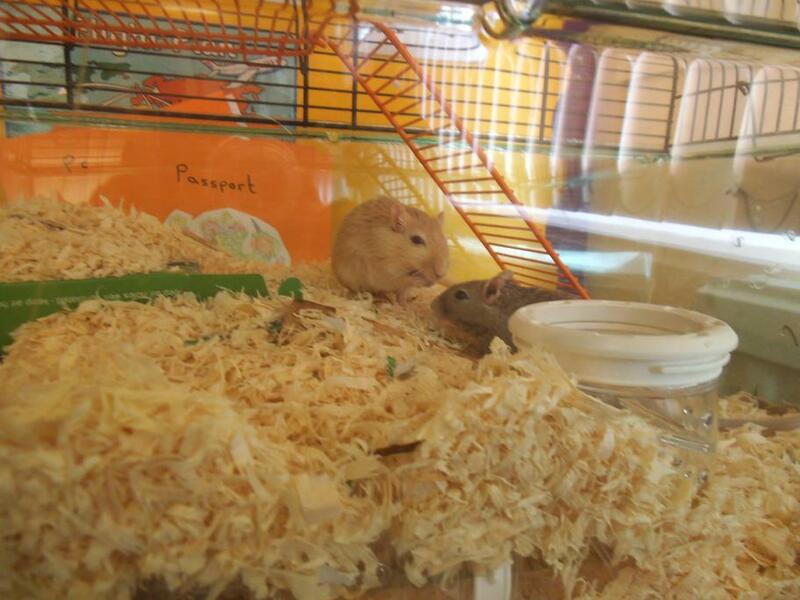 The two gerbils are called Spartacus (the light brown one) and Bruce (the grey one). We hope they settle into their new home and enjoy their time in class 10!